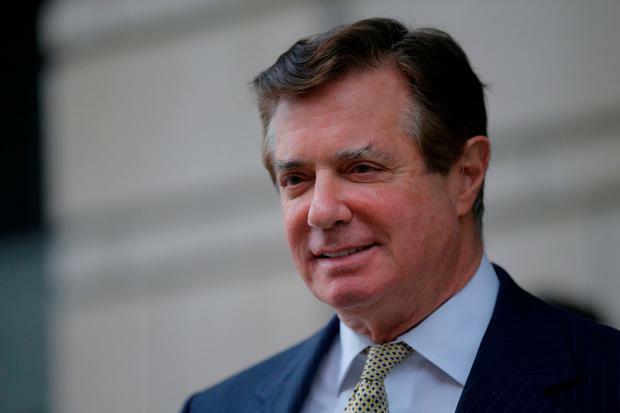 A federal judge on Friday revoked bail conditions for Paul Manafort, a move that will force U.S. President Donald Trump’s former campaign chairman to spend his time in a jail cell awaiting his criminal trial. U.S. District Judge Amy Berman Jackson made the decision after prosecutors working for Special Counsel Robert Mueller, who is investigating Russia’s role in the 2016 presidential election, alleged that Manafort and one of his associates had tried to tamper with witnesses in the case. Judge Berman Jackson said Manafort treated the court proceedings as “just another marketing exercise”, adding “you’ve abused the trust placed in you”. Jackson had previously rebuffed Manafort’s repeated requests to end his home confinement in exchange for pledging $10 million in real estate as collateral. A June 8 indictment charged Manafort and Konstantin Kilimnik, a Manafort aide and political operative with alleged ties to Russian intelligence, with tampering with witnesses about their past lobbying for Ukraine’s former pro-Russian government. The indictment accused Manafort and Kilimnik of attempting to call, text and send encrypted messages in February to two people from a political discussion group – the so-called Hapsburg Group – that Manafort worked with to promote Ukraine’s interests in a bid to sway their testimony. Manafort has long-standing ties to a pro-Russian political party in Ukraine and a Russian oligarch close to the Kremlin. The charges against Manafort in Washington include conspiracy to launder money, conspiracy to defraud the United States and failing to register as a foreign agent for the pro-Russia Ukrainian government under former President Viktor Yanukovych. None of the charges against make reference to alleged Russian interference in the election nor the accusations of collusion between Moscow and Trump’s campaign. The Kremlin has denied meddling in the election.